The Auckland lawyers at Quay Law | New Zealand. We are a well established and successful law firm based in Remuera – Auckland, New Zealand. The approachable and experienced team at Auckland law firm Quay Law enjoy working with a diverse range of successful companies and private clients. Our focus is always on fostering a personable yet professional relationship that underpins the specialised legal services Quay Law provides to you, in the time frame you require. Our services are of a high quality, yet are pragmatic and affordable. Auckland lawyer Ian Mellett of Quay Law, holds a B Comm, LLB, H Dip Tax and is admitted to practice both in New Zealand and overseas. 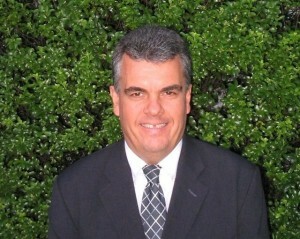 He is friendly and courteous and focuses on building long-lasting relationships with his clients. Ian is able to advise you on all aspects as set out in the firm’s practice areas. He is a past member of the Remuera Business Community Council and New Zealand Tax Council. 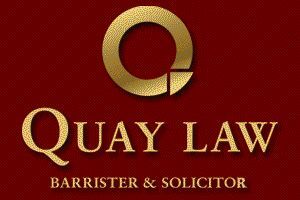 To contact our Auckland lawyers please call Quay Law on ph: +64 9 5232408.